Dafabet started out as an exclusive Chinese and Asia Pacific bookmaker. It’s extremely hard to make a name for yourself in the betting industry in China, let alone become one of the leading businesses. Dafabet, however, achieved just that. The company has been serving the market since 2004 and in just 11 years, it has made quite a name for itself. The website is part of AsianBGE and is their flagship. The company is privately owned and is licensed by the Cagayan Economic Zone Authority. 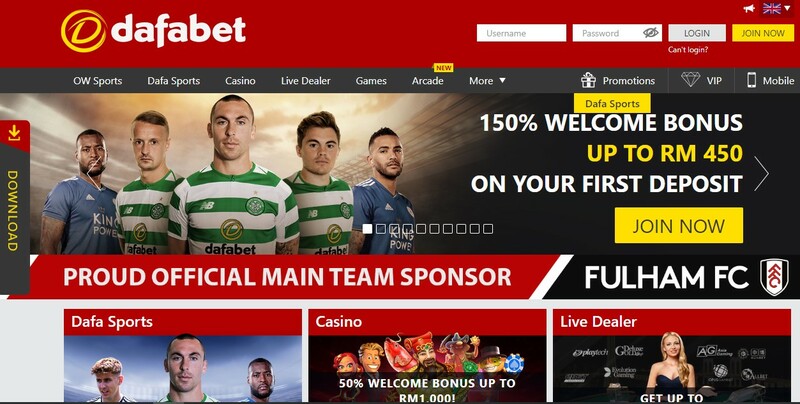 One of the more impressive achievements of Dafabet is connected to their e-sports betting. The eGaming Review Magazine releases a list of the top 50 e-gaming operators. In 2013, Dafabet became a part of the list, and the company sat at the 21st place. This position is a great achievement by itself. The bookie is currently the primary sponsor of Blackburn Rovers F.C. and Sunderland A.F.C. and will continue to pour money there for three years. On the 3rd of June 2015 the company announced they will also be sponsoring the Welsh Premier League. These business decisions show how adamant the business is about staying on the international online betting market. The website design is immaculate and is comprised mostly of white, light gray and dark red, with a bit of yellow for the sports menu. Everything on the website is clearly visible and easy to find. Dafabet does not shy away from less traditional sports. The bookie offers over 15 sports to choose from, from football, through basketball to darts and badminton. A curious feature is the virtual sports section. Players can bet on virtual football, horse and greyhounds racing, motorsports and tennis. The events are two minutes long (for football) and start every 3 minutes. Players have one minute to place their bets on the correct score, double chance, and total goals. This is quite a nice feature if you like fast bets on virtual teams. The e-Sports section offers a comprehensive list of events people can bet on. Dafabet covers most prominent e-games – StarCraft 2, CS: GO, League of Legends, Dota 2 and Hearthstone. The interesting feature here is, that you can watch live streams, not only of the games you bet on but featured streamers, too. Life never gets dull with Dafabet, it seems. Dafabet’s casino section is gorgeous. The bookie offers a client download if you wish a local environment to play on. But if you don’t want any additional software, the instant play games are more than you would expect. The choice is plentiful with slot, live, card, table and other games. A permanently running counter named Total Jackpot runs continuously on the page and lets you know how many millions you can win in certain games. The experience is great, although some of the games are in Flash and can perform slower than expected. Dafabet offers a great poker experience. 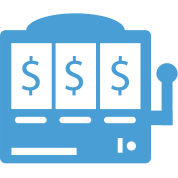 The bookmaker has a downloadable client, where you can play with real people, learn how to play, participate in events, tournaments and even win rewards simply for playing. 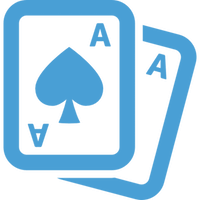 The bonuses offered are pretty nice too, so don’t miss the chance to try a new client out, poker lovers! Dafabet doesn’t offer many odds to choose from, but they are sorted in a neat way I haven’t seen before on other websites. Players can bet on Match odds, half time/full time, mix parlay and other options. Some of the payout rates can go higher than 25 to one, but not much more than this. The minimum bet is set to 1 GBP, which is not exactly friendly to people who just want to bet, with no regards about winning. The maximum bet varies per game. Maximum winnings are capped at 50000 EUR, so high rollers might like the bookmaker. The Dafabet website clearly cares about the safety of players’ personal data. The bookie uses a beautiful SSL encrypted connection, provided by Digicert – professionals in digital security. Customer service is excellent, and there are always people on the other side of the phone, ready to help you with your issues and questions. The customer care representatives can be reached by phone, e-mail and live chat, readily available on the website. Dafabet supports eight languages – Chinese, English, Japanese, Greek, Korean, Thai, Polish and Vietnamese. However, the live chat is only available for Chinese, English, Thai and Vietnamese. Depositing and withdrawing money from Dafabet is easy, but they don’t accept credit or debit cards directly. Visa and Mastercard can only be used on e-wallet websites. All the payment methods can be found in the table. This selection might be a pain for some people since you have to make an account to use these e-wallets. The minimum deposit varies per currency type, but it’s around 15 USD or 10 GBP. All the currencies the bookie accepts are also listed in the table. Dafabet is one of those bookmakers who offer a vast amount of bonuses on their website. The thing here is that players get various limited time offers, too, mostly depending on some sports events. There is a Sport Promotional 50% Welcome Bonus up to 80 EUR (RM 450) with rollover requirement – 10x and bets on odds 1.50 and above. 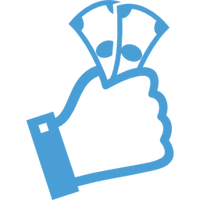 The refer-a-friend program offers rewards to both you and the person you referred, making it a very nice way to get some free bets going on.